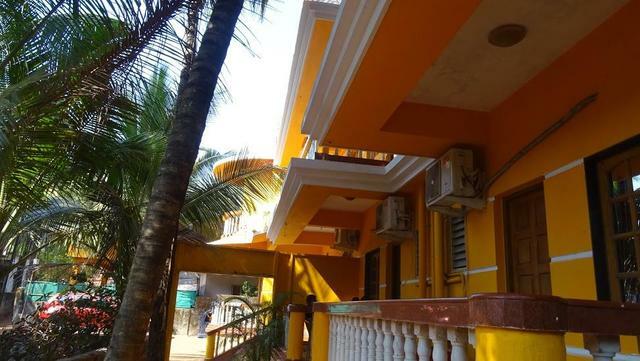 One can easily explore renowned beaches like Calangute and Baga. 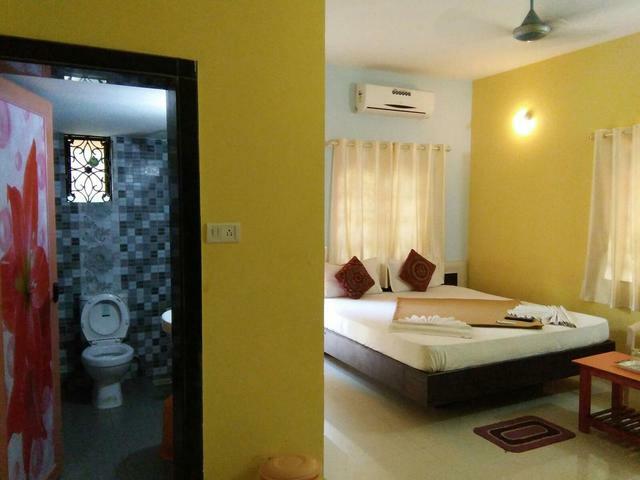 Spick and span rooms with minimalistic decor. 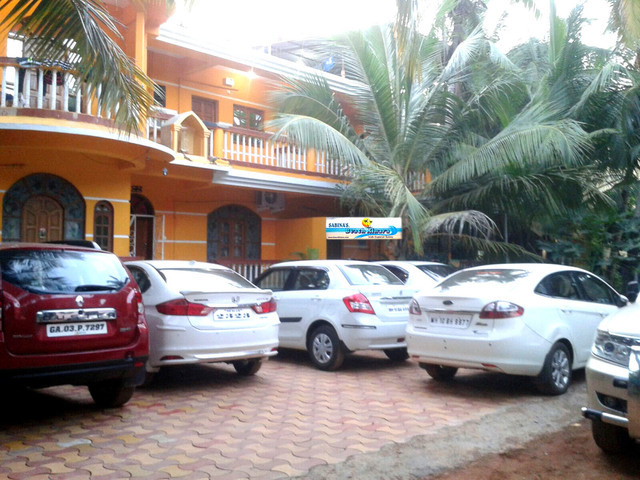 Excited about your visit to Goa? 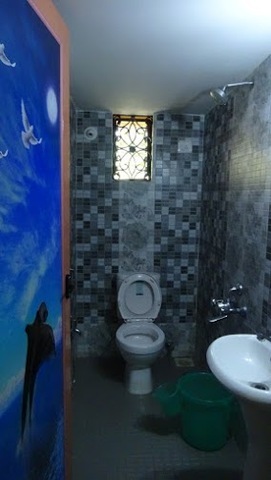 Well, who wouldn't be? 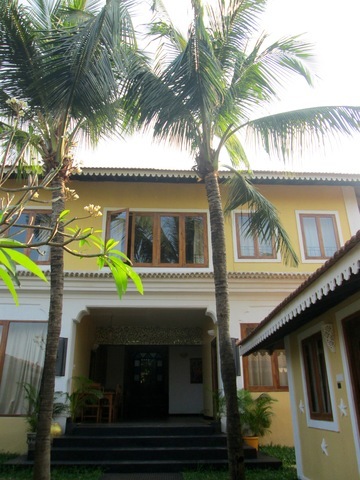 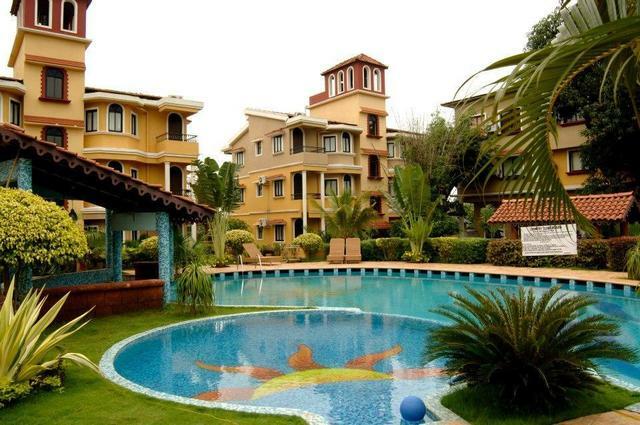 But if you are clueless about where to stay, then let us suggest Sabina's Beach Kinara in Calangute. 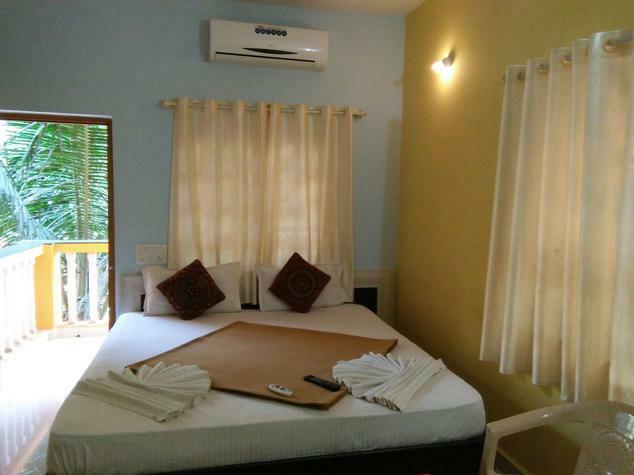 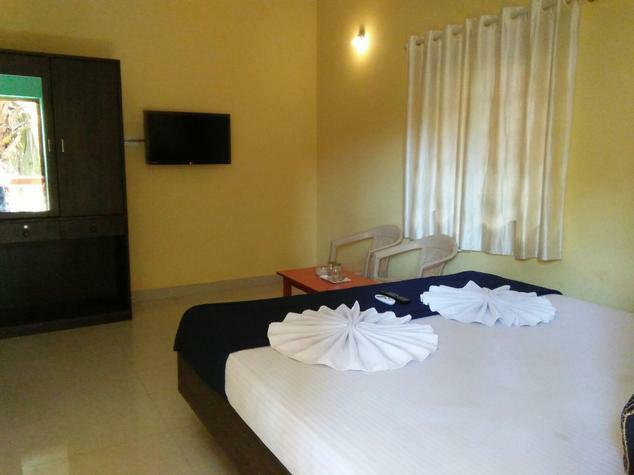 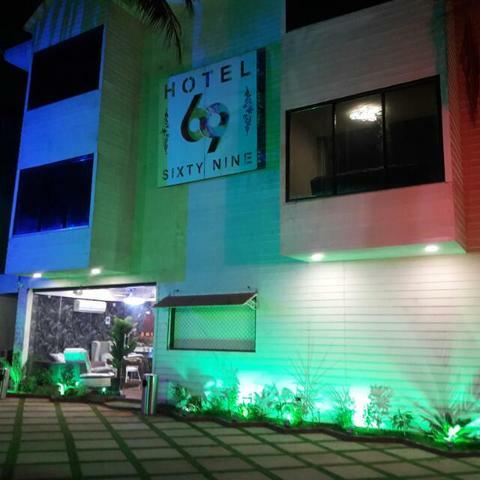 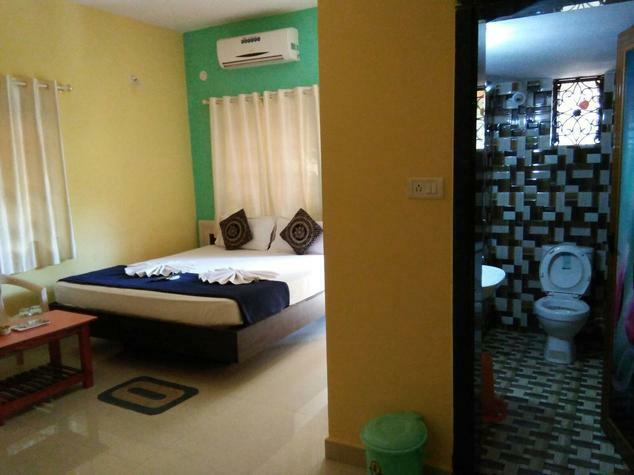 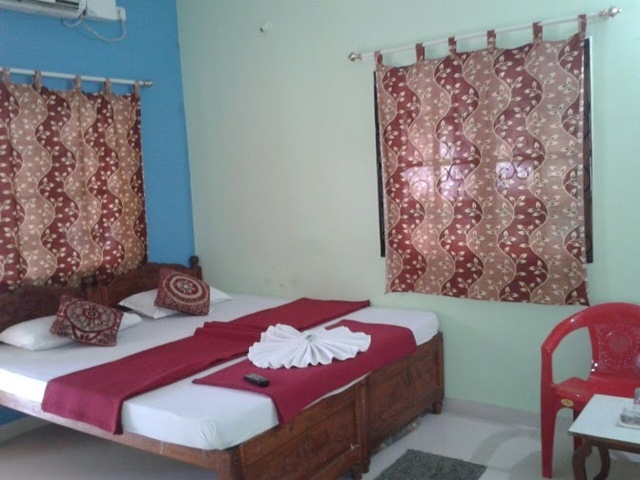 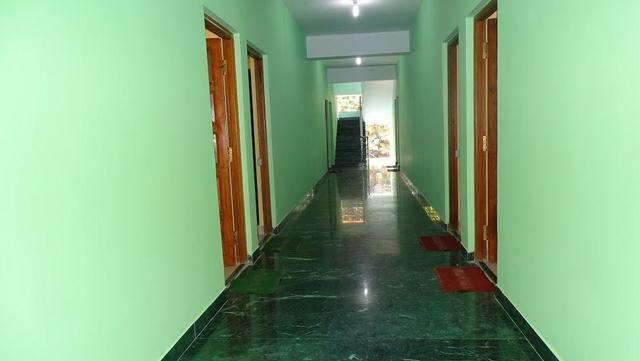 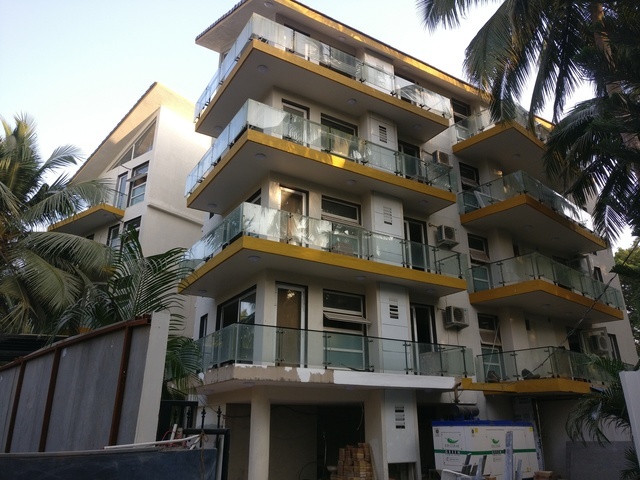 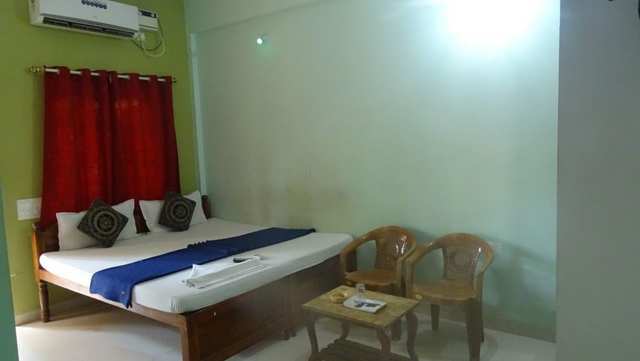 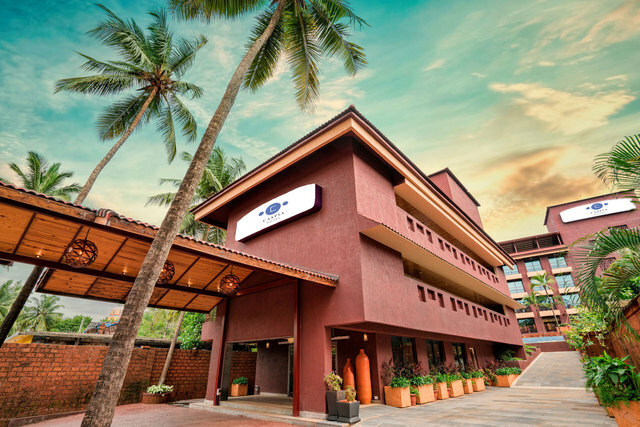 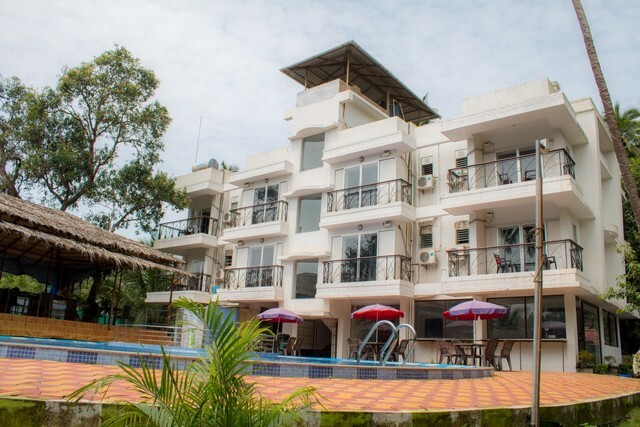 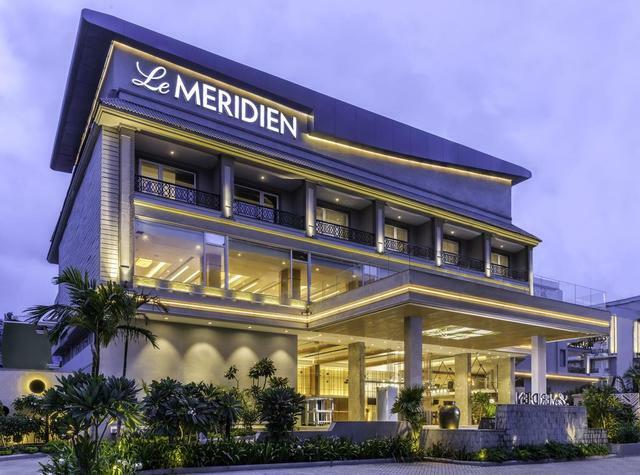 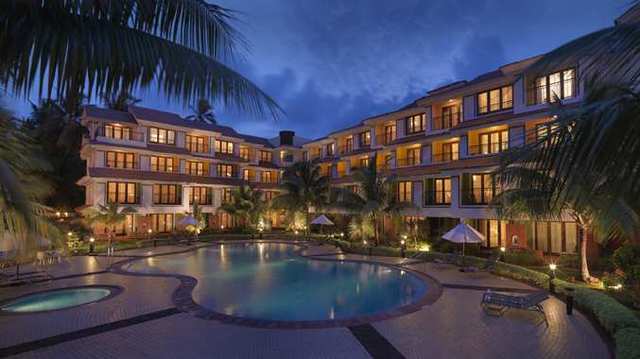 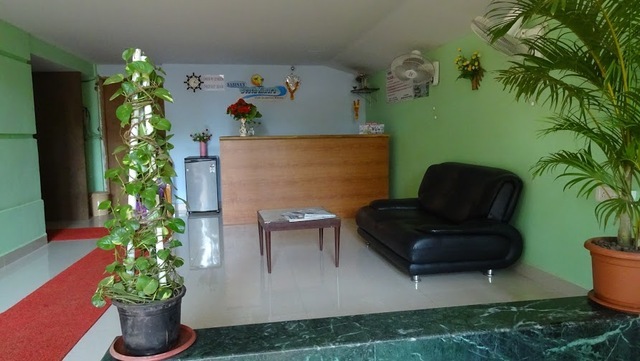 This 2-star hotel in Goa provides accommodation in categories like Standard rooms, Superior rooms, and Family A/C rooms to suit different needs. 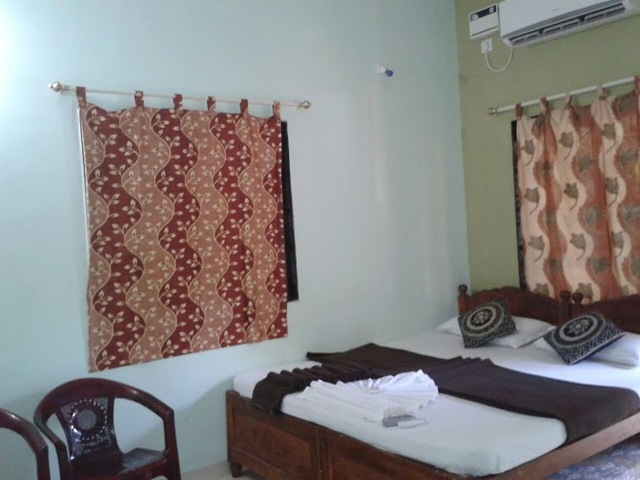 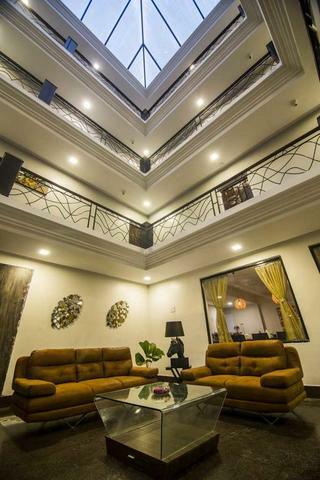 The air-conditioned rooms come with amenities such as free Wifi, flat-screen TV with popular channels, neat and clean attached bathroom, fans, and storage wardrobes. 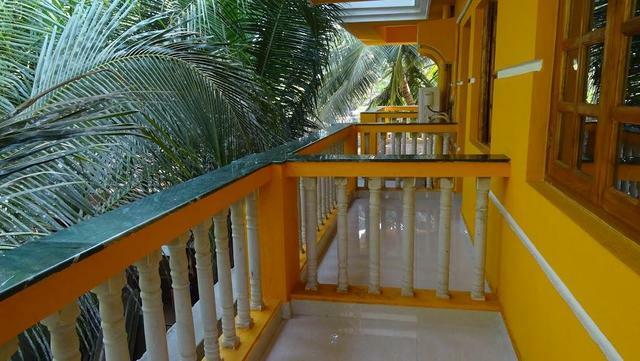 The superior rooms and family rooms also have a private balcony that provides a stunning outdoor view. 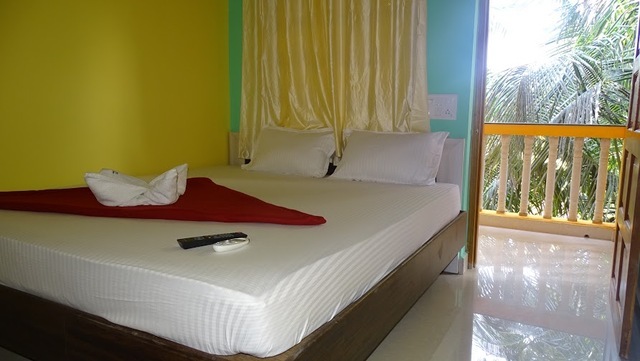 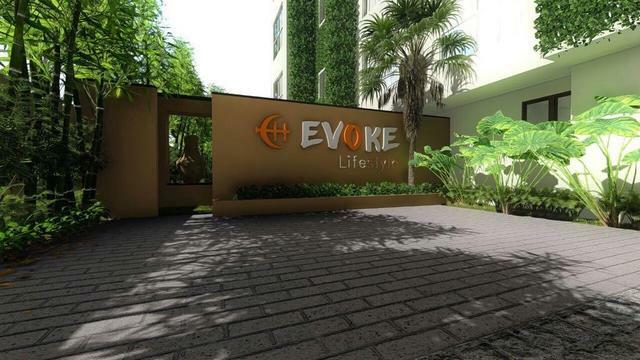 There is 24 hours room service available along with ample parking space.